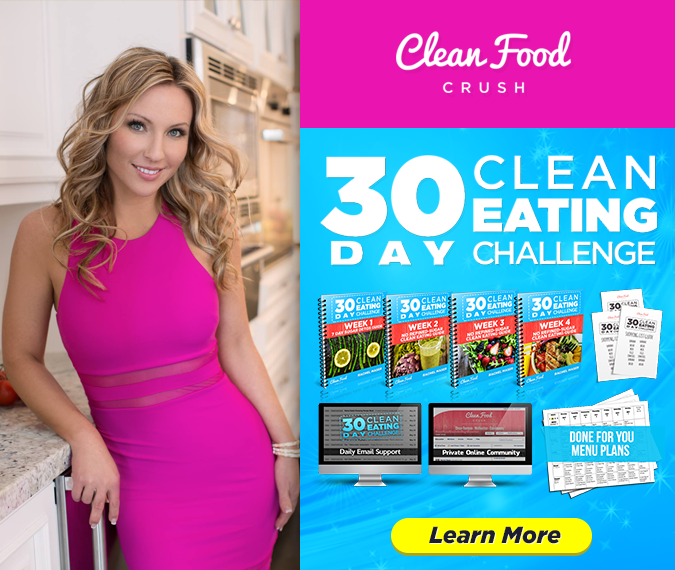 Our philosophy with CleanFoodCrush is to support you and your family in having a beautiful, easeful transformation without the pressure of having to figure it all out on your own, be perfect, or reach unattainable heights of perfection. You’re human, and you deserve to look and feel as amazing as you are at your very core! No matter what’s stopping you from being able to lose weight, Clean Eating is almost always the answer. 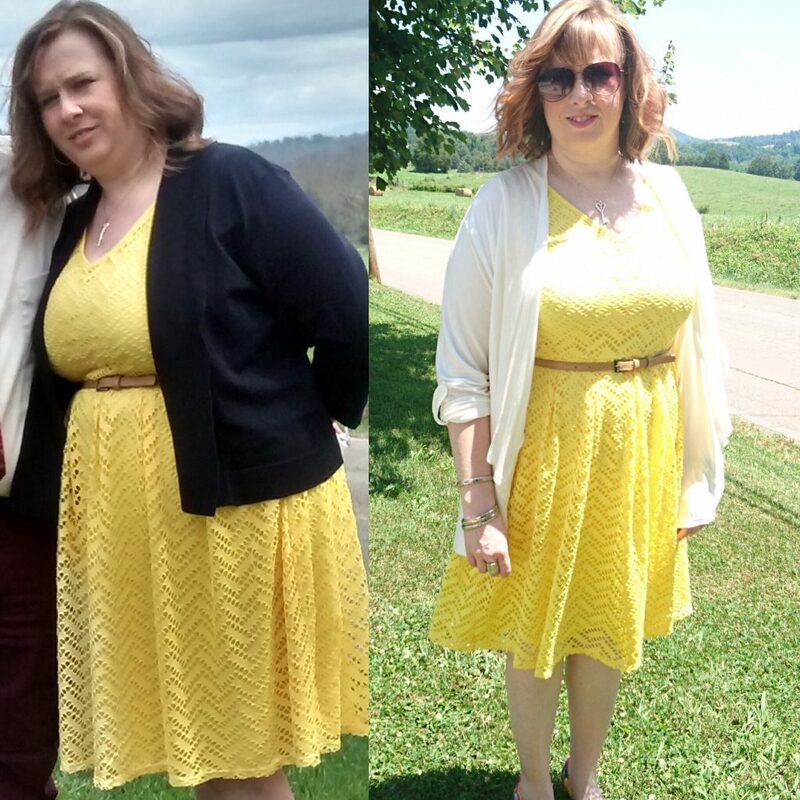 I want to introduce you to 3 women who, despite their own unique challenges and roadblocks to losing weight, found their way. Each of these women took the 30 Day Clean Eating Challenge and shared her story, what she experienced and personal words of wisdom after getting results. Meet Judy! At 56, Judy struggled her entire life to lose weight and keep it off. As she aged, she began to think it wouldn’t be possible for her. After taking the 30 Day Clean Eating Challenge, something changed. 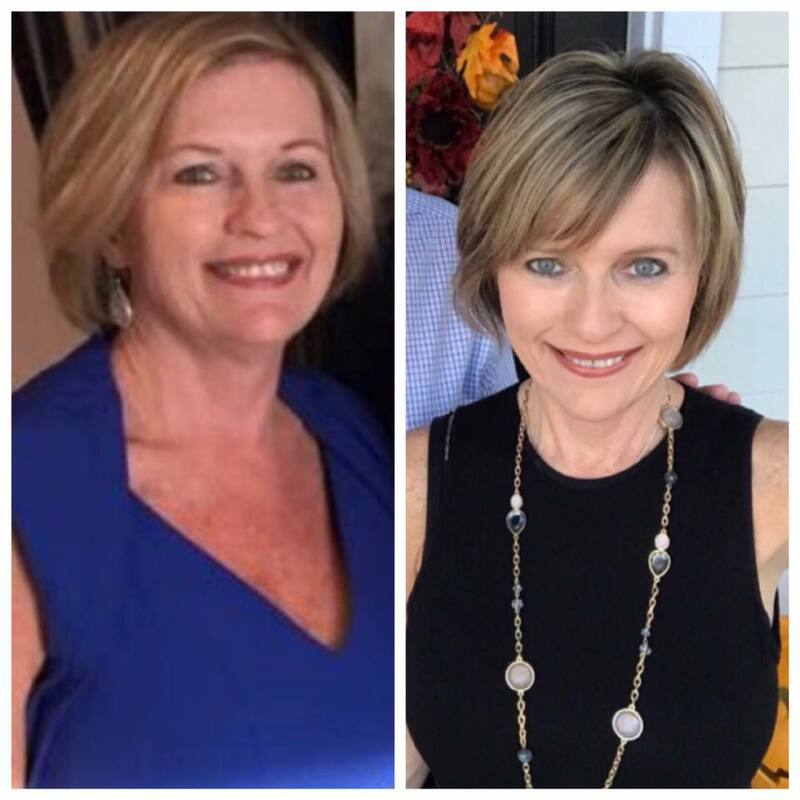 Judy not only lost weight without dieting or pushing herself intensely, but she’s kept the weight off longer than ever before in her entire life. Here’s what Judy shared about her journey with the Clean Eating Challenge. Meet Billie 🙂 After she and her son lost a combined 59 pounds on the 30 Day Clean Eating Challenge, Billie began working with CleanFoodCrush! Today, you’ll find Billie cheerleading and helping out in our private challenge groups. She knows what it’s like to be brand new to Clean Eating and has her own secrets to share with you while you’re taking the journey yourself. Learn how Billie transformed with the challenge here. Meet Tammy! 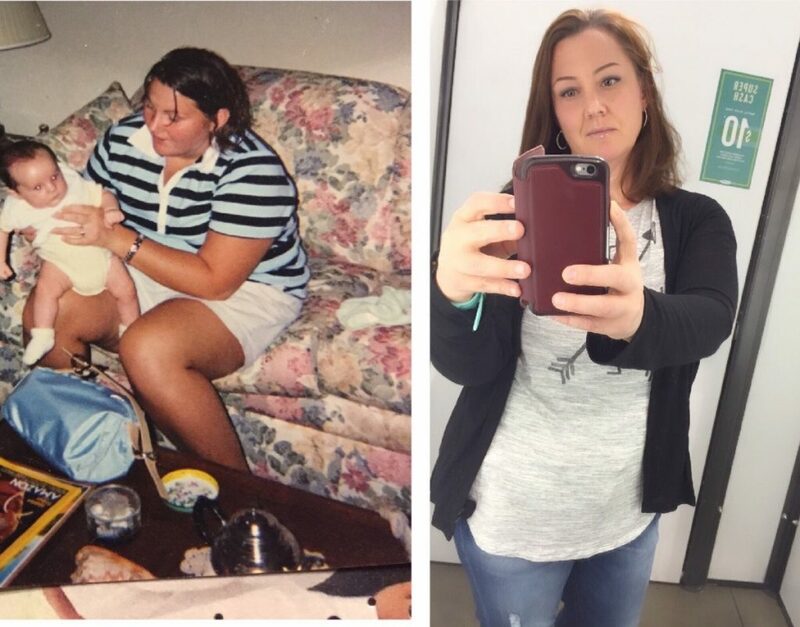 Because of PCOS, Tammy felt helpless and was told it would be nearly impossible to lose weight. So many women who struggle with this same condition don’t know where to turn, her story is so inspiring. Not only did she lost 30 pounds, but she’s relieved the suffering from being in chronic pain all the time by continuing to Eat Clean. Learn how Tammy achieved results with the 30 Day Clean Eating Challenge here.